Wes Smith has always been into cars, he’s even had a couple show cars in the past. But he grew tired of cleaning his toys every time he took them out. 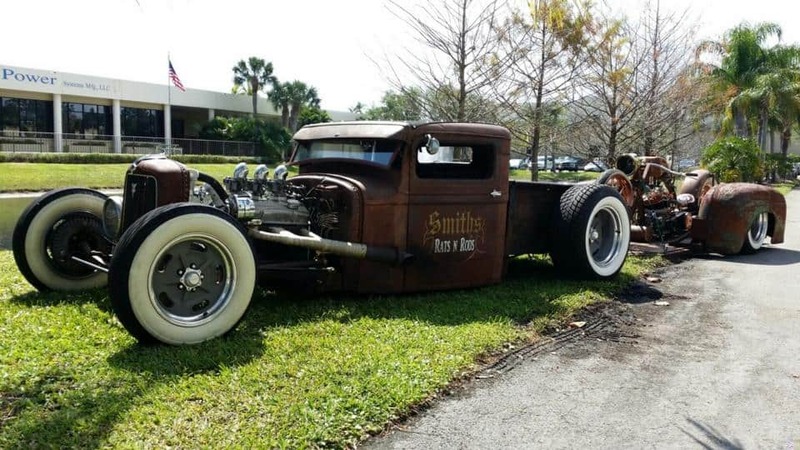 Then he discovered rat rods and started hunting for a Model A or 1930s pickup to purchase. 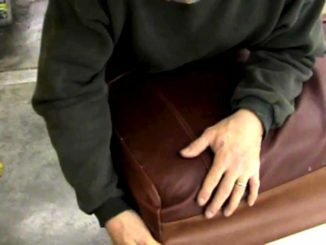 He found that he was unable to find anything that was done the way he wanted it. 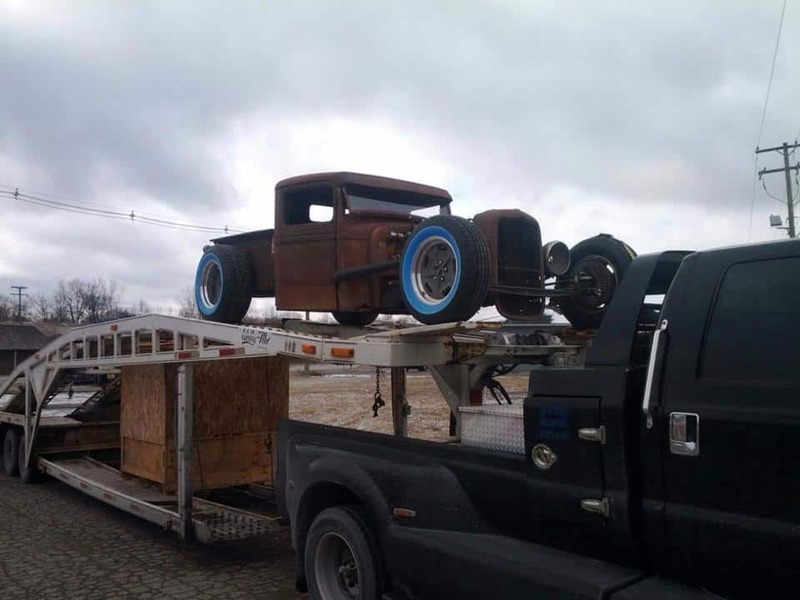 Surfing the Internet, Wes stumbled upon a shop in Michigan that had a complete, original 1934 Ford Pickup. The truck was listed for sale as “as-is” or “will-build”. After exchanging ideas, sketches and photos, selecting and providing all of the parts, and about 9 or 10 long months, Wes was presented with a build that was “really rough”. He said that it barely even ran. Thankfully, Wes has a big garage. He and his buddy Kurt spent many nights working and basically had to redo everything mechanical on it. 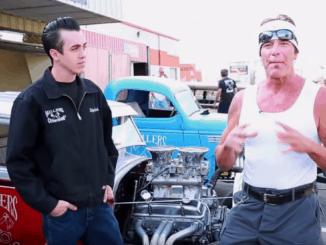 They bolted in a crate motor with 302 heads and a thumper cam and feed it with a Charlie Price triple-deuce setup. He’s also had a stage 1 shift kit put into the TH350 which mates up to a positraction rear-end. Bobby at Mad Mods chopped the top 3 additional inches and fitted the truck with a steel floor. His friend Todd at After Hours Bikes had built a couple bikes for Wes over the years. 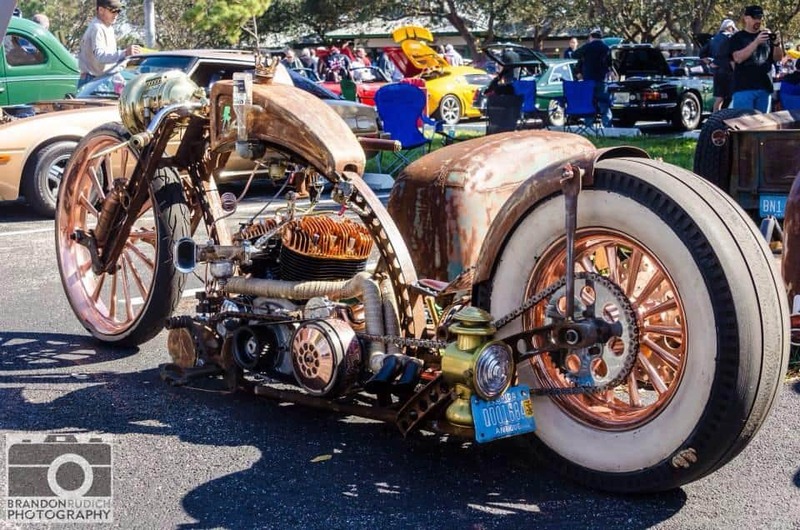 Then he started building radical rat rod bikes ~ He had to have one. Wes tells us that he had a ton of ideas, which was cool ’cause he could go as crazy as he wanted too. 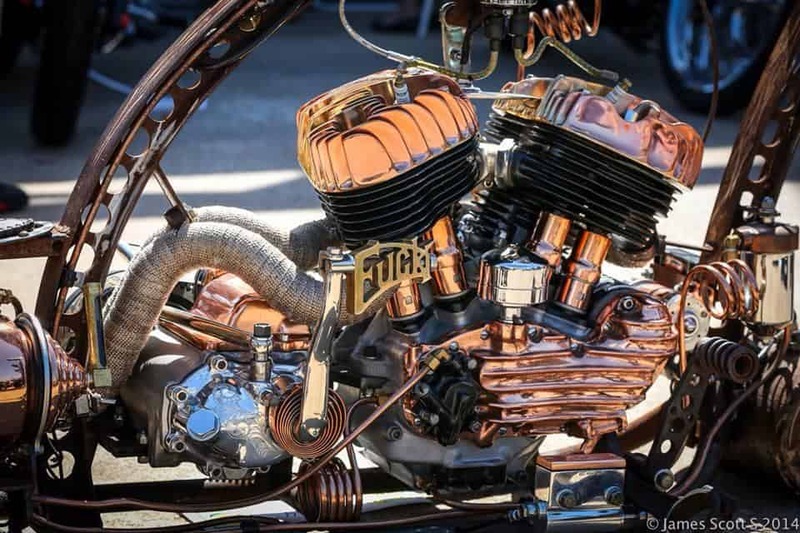 Wes wanted a steampunk bobber with a lot of copper and brass. 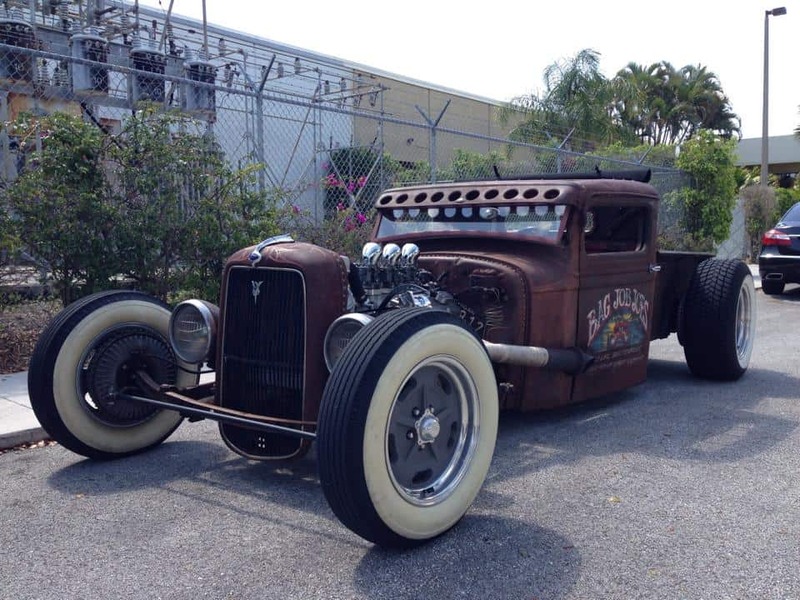 This was the first rat bobber Todd did with the cheater slick rear. Wes designed the gas tank and selected all of the parts to be used in the build. 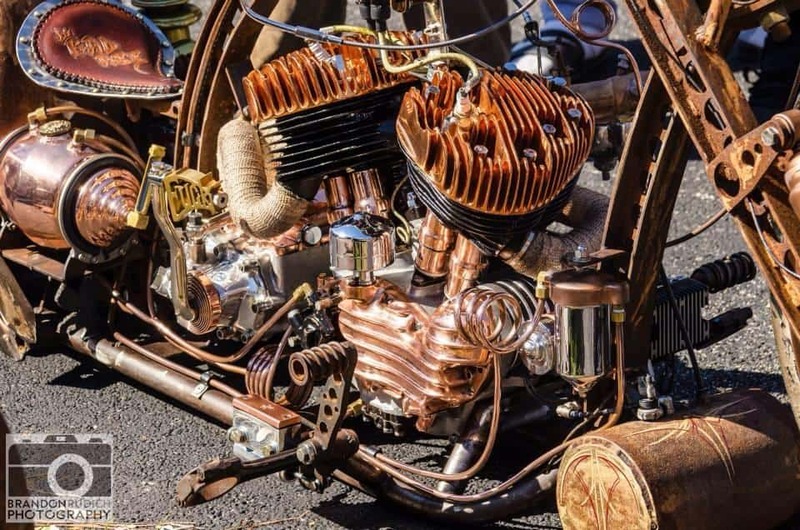 He found a 1941 Harley Davidson 80″ Big Twin Flathead, had it rebuilt to new, and copper plated everything on the motor. 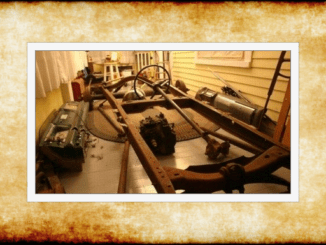 The headlight is an original Ford E & J that came off of an old Model T. The headlight alone was over $1,000. 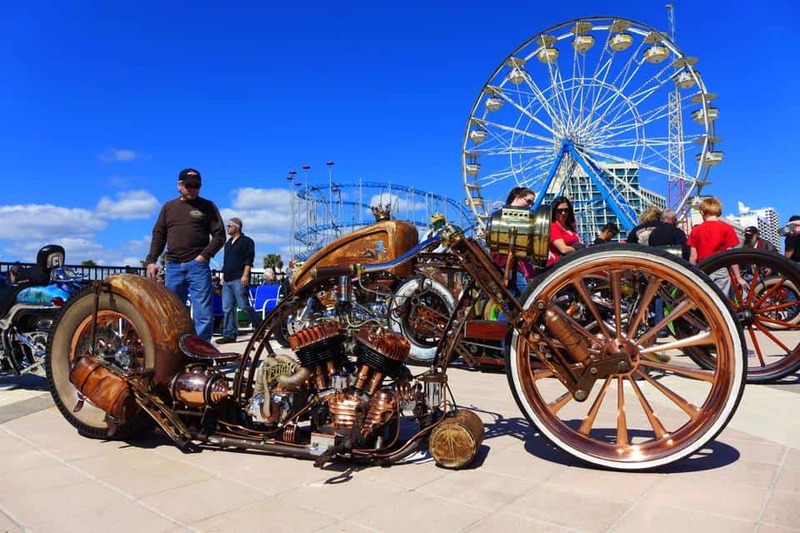 The wheels are one-off copper plated, 26″ in the front. The bike has air bags and fully lays frame. The bike was finished about 4 months after the truck. Wes of course wanted to bring both the truck and the bike to shows, so he started kicking around the idea of a roll-on trailer that laid frame. Bobby at Mad Mods again was enlisted to craft a matching trailer ~ he built it from scratch and it came out sick. 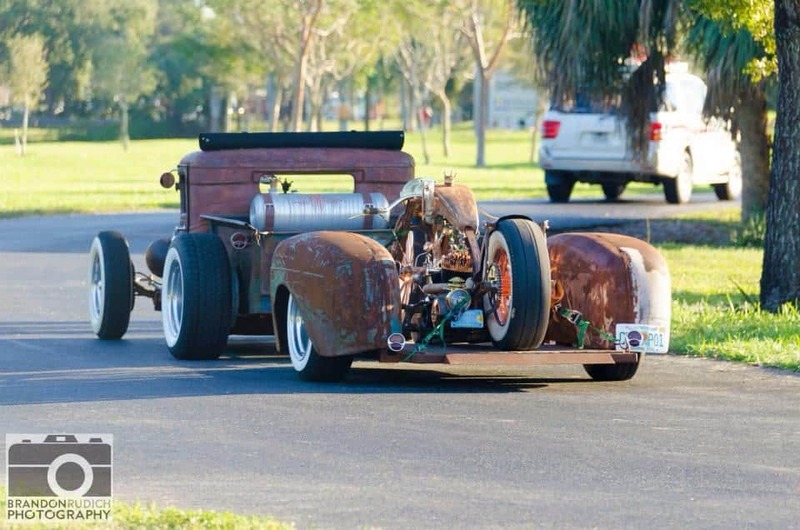 First thing Wes did was drive the whole rig to Daytona from Ft. Lauderdale for the Turkey Rod Run and took Best of Show at Ironhorses Church of Chop Show. Wes said that the finished product came out better than he could have ever imagined ~ The truck, trailer and bike are bad to the bone, and a lot of fun to drive. 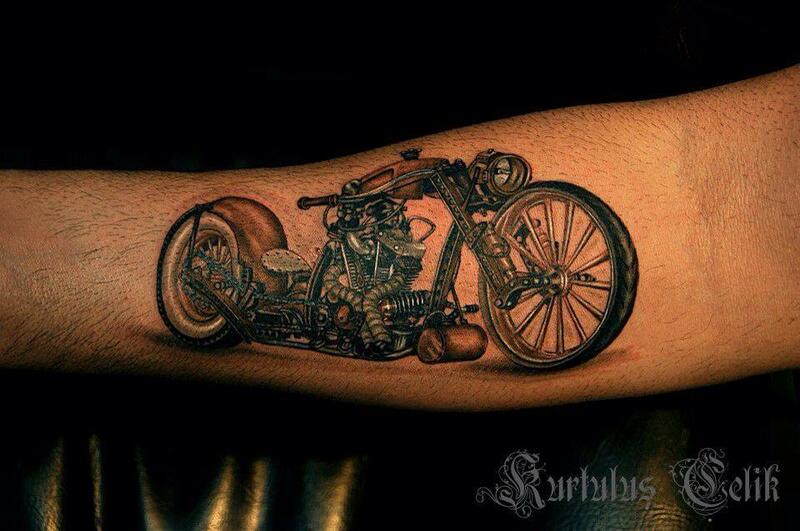 So much so that Wes even got a tattoo of his bike on his forearm.